In 2017, FAFSA provided potential access to nearly $22 million in Pell federal grant funds. 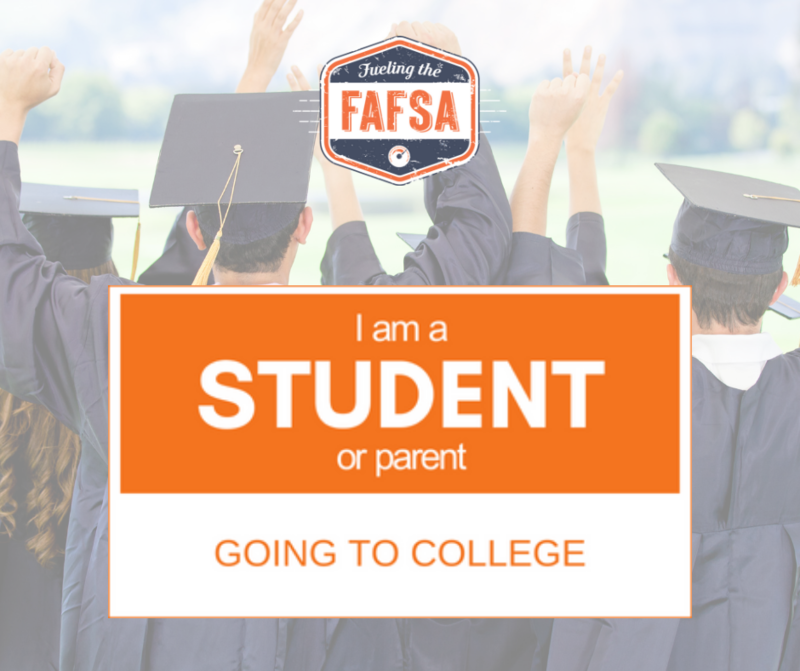 Not sure where to start when filling out your FAFSA application? 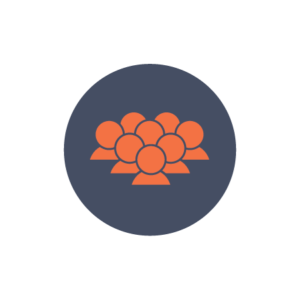 Above are helpful links for students and counselors to get answers to FAFSA questions, information for undocumented students and resources to share. 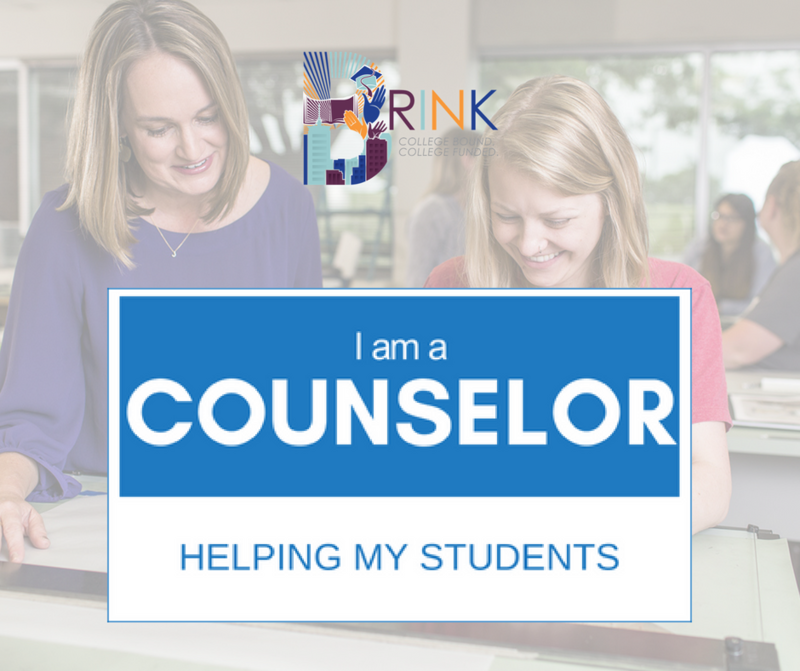 If you need additional help, we encourage you to talk to your school counselor or email info@impacttulsa.com. File your FAFSA today, get money for college! By 2025, 77 percent of Oklahoma jobs will require education and training beyond a high school diploma. Currently, only 39 percent of Tulsa County’s adults hold an associate degree. Take charge of your future, and complete a FAFSA form at FAFSA.gov! Complete the FREE form now to receive maximum funds.